Home » Telugu » Features » Is this why Akhil and Shriya broke up? Is this why Akhil and Shriya broke up? Their wedding was supposed to take place in Italy with a lot of grandeur and majesty. It was a fairy tale narration for their life that was in the prediction. Everything was happening as per schedule. The families of the bride and groom had their hotel and travel bookings confirmed too. And then suddenly the unexpected happened. According to reports the guests were asked to cancel their travel plans and all the bookings were cancelled too. Reports started making rounds that the wedding was being called off. There was no official confirmation from either of the families. Yes, that’s true. 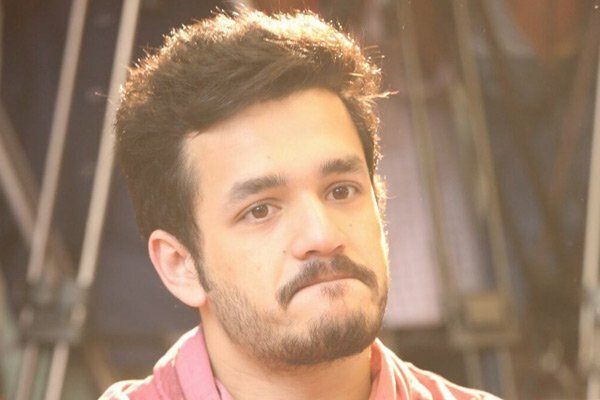 We are referring to Akhil Akkineni and Shriya Bhupal’s wedding being called off. It’s been more than a month now that this has happened and there are a lot of reasons being quoted for the wedding being called off. A source close to one of the families had said that apparently, there was a rift between Akhil and Shirya which made way to this decision. Another report from inside the industry said that there were some differences between the families and hence the wedding was called off. The latest buzz is that differences grew between the parents of the bride and the groom regarding the assets shared by the groom’s family. Nagarjuna and his siblings share the assets of the family and reports are doing rounds that this is one of the reasons for the wedding to be called off. Since there is no official confirmation on the reason, there has been a lot of buzz around this. As everyone, we are waiting for a confirmation too.